Waiting For The Good Life features underground vets and long time collaborators such as Slum Village, Guilty Simpson, Rasco and El Da Sensei as well as some of underground Hip Hop's finest up and comers. While still relatively young artists, the likes of Chuuwee, P. Blackk, The Regiment, Vincent J. Kelly and 9th Wonder signees Act Proof have been bubbling on the blogosphere for more than a minute. On their JR & PH7 produced tracks they prove why Hip Hop heads should be on the lookout for them in the future. 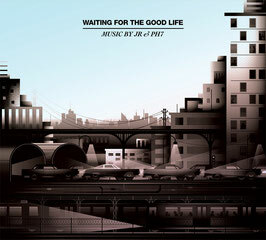 Once again, throughout this record, JR & PH7 deliver soulful beats that serve as the perfect backdrop for the respective emcees' storytelling and innovative wordplay. 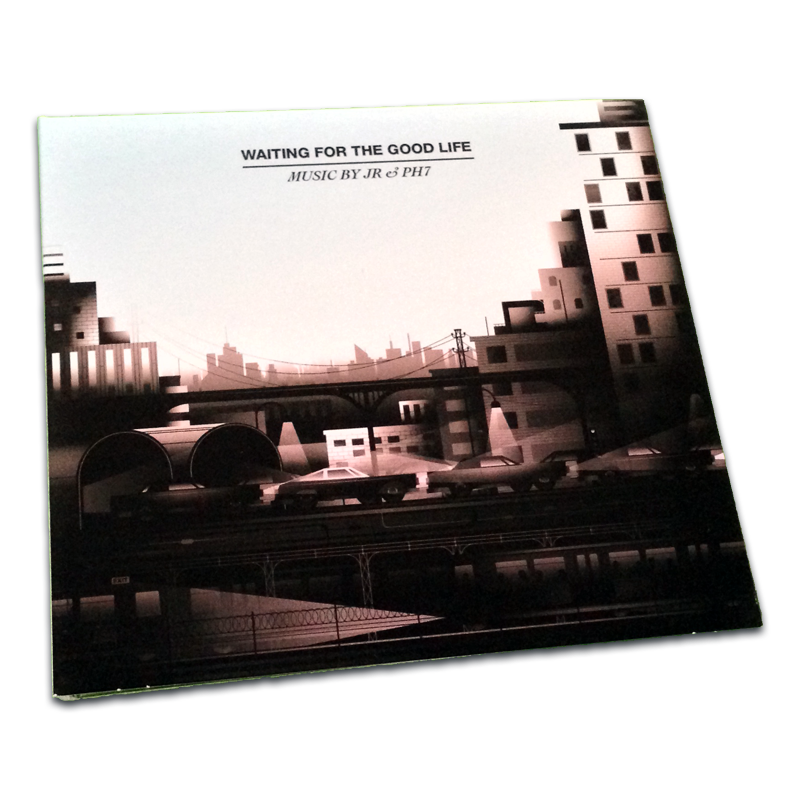 Highlights of Waiting For The Good Life include Slum Village's "We Do It", that has T3 and Elzhi trade rhymes over a hard hitting drum break as well as Guilty Simpson's "All For You". On this standout track the Detroit heavyweight reflects on his close relationship to his mother; a perfect equivalent to his J Dilla produced classic "Man's World". With the release of this new EP, the two German beat smiths let everybody know that besides the everyday grind of being underground artists, The Good Life is not too far away for JR & PH7. 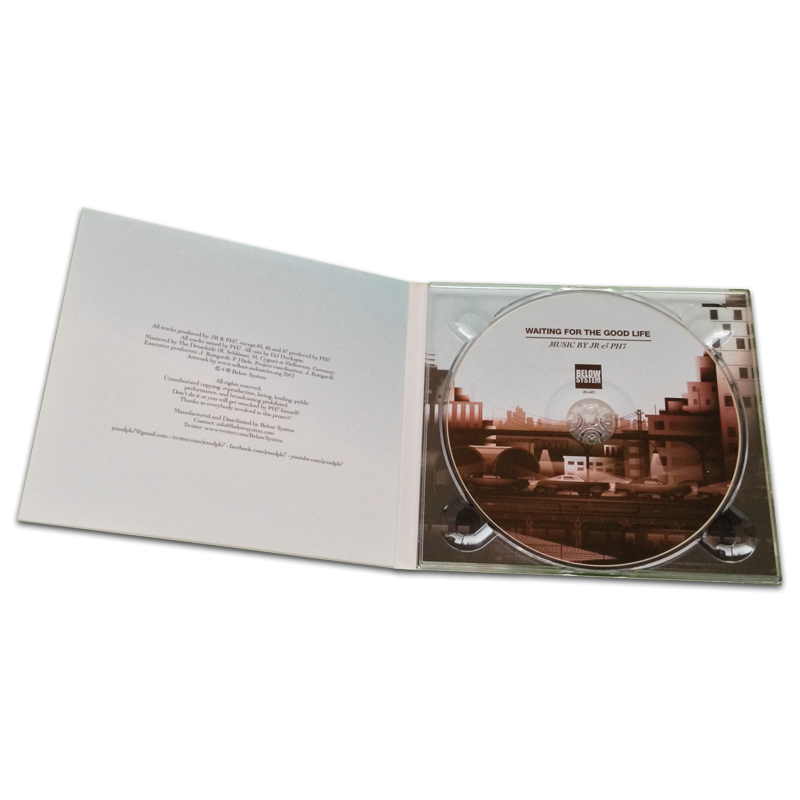 The CD version includes one bonus track which wasn't on the digital and vinyl release. The bonus track titled 'Here and Now' is featuring Caucasian.